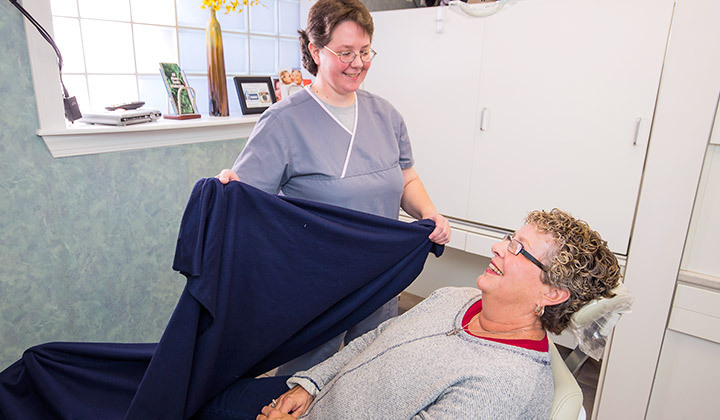 Our friendly staff will make sure that you are comfortable at all times. 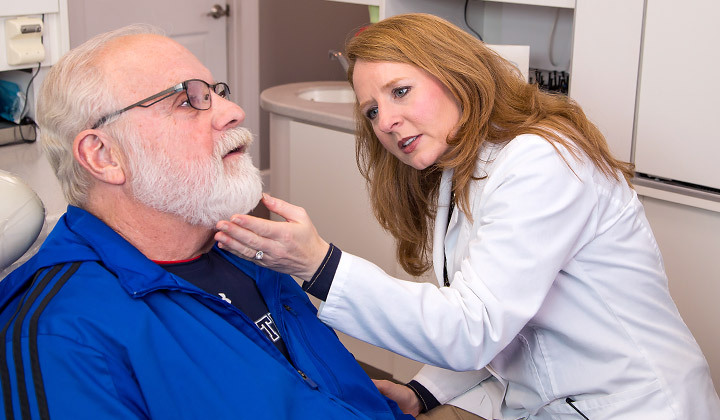 Our doctors perform thorough comprehensive exams for accurate diagnoses. 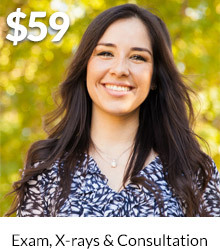 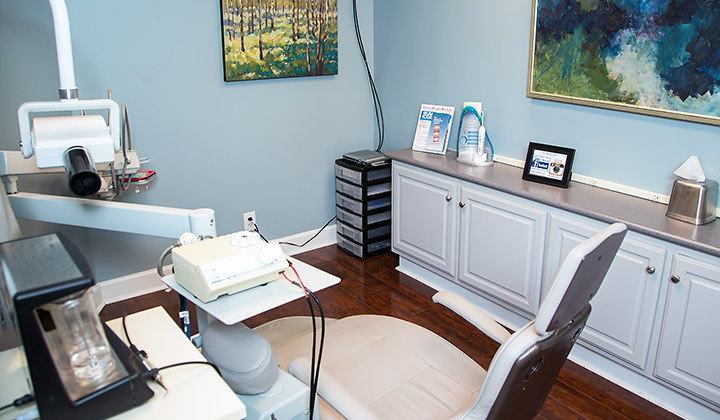 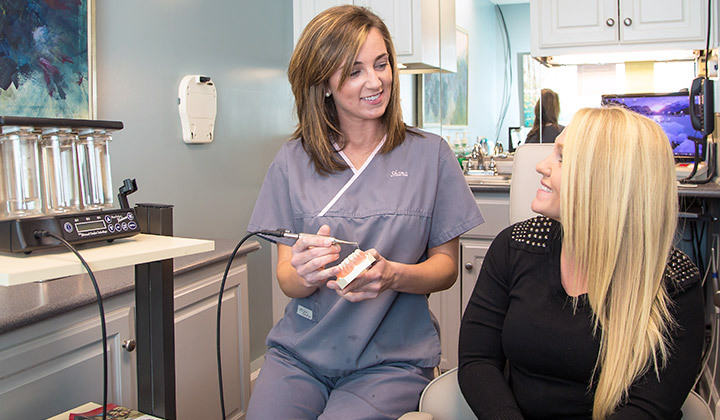 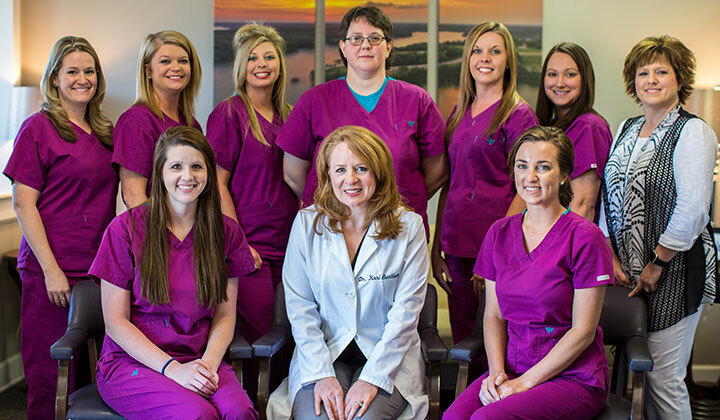 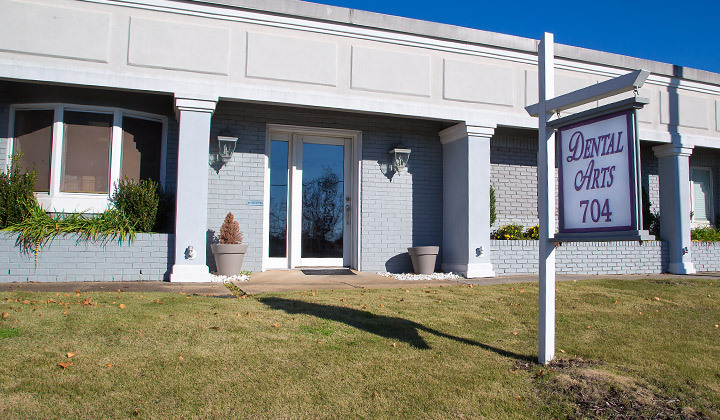 Our friendly hygienists will take the time to educate you about best home oral care practices. 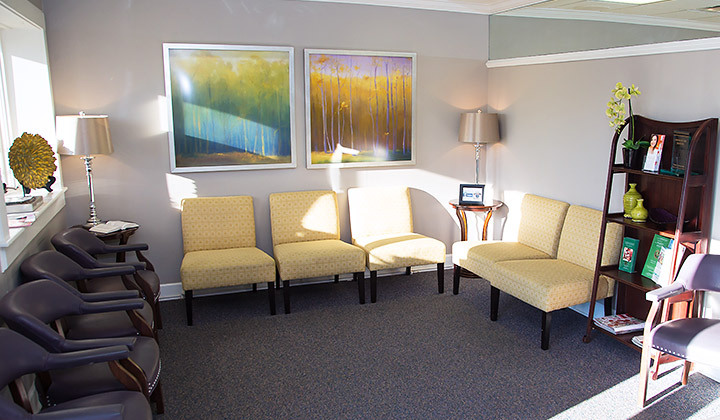 Our patient rooms are modern and comfortable. 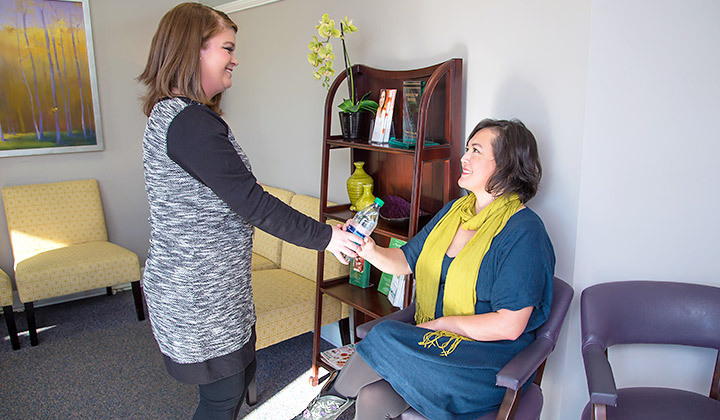 Our friendly staff will welcome you to our office and offer you a refreshing beverage.